When considering how to allocate limited paid media budgets, we often recommend supporting the winners. In many cases, this means placing the bulk of our digital marketing dollars behind concerts that are driving the most revenue and bringing people in the door. 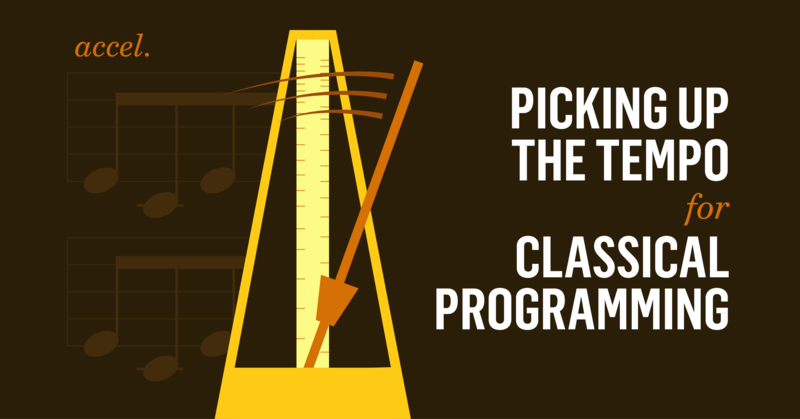 While sometimes lucrative, that strategy can leave classical programming in the dust. Sound familiar? It was all too familiar for The Phoenix Symphony, whose classics concerts received less budget and resources year after year. As we planned for their 2018-2019 season, we put our heads together to come up with a strategy that allowed us to spend on the winners, but also fold in the all-but-orphaned classics season. The Phoenix Symphony is Arizona’s largest performing arts organization. In 2015, we began our partnership to strengthen their digital strategy, running campaigns on Facebook, Google Display, and later incorporating channels like YouTube, Instagram, and paid search. With strong returns and more cost-effective ad spends than traditional media buys, The Phoenix Symphony shifted their marketing budget to 100% digital for their 2017-2018 season. TV commercials — see ya! Print ads — cut ‘em! Radio — sayonara! Direct mail — adios! 100% digital meant a significant surplus of money to spend on Facebook, Google Display, Instagram, YouTube, and paid search. While most of that spend went towards our single ticket campaigns, we funneled some of that budget into long-running efforts to support the season. With most arts organizations spending around 30% of their budgets on digital, the first year of “100% digital” was indeed a test for us, and a calculated risk for the organization. We were in constant communication with The Phoenix Symphony team about strategy, pacing, sales goals, and social content, iterating each step of the way. Although we were in relatively uncharted territory, there were several wins in the first year, including more earned revenue, single tickets, series tickets, and group sales, all of which surpassed the five-year average. Our digital efforts generated over $1.5 million in revenue on Facebook and about $400,000 in revenue on Google Display, with 394% and 331% return on investments (ROIs) respectively. We were armed with the data we needed to embark on “100% Digital 2.0” for The Phoenix Symphony’s 2018-2019 season but had to grapple with the fact that, although sales and revenue were high in 2017-2018, attendance was actually down year over year. 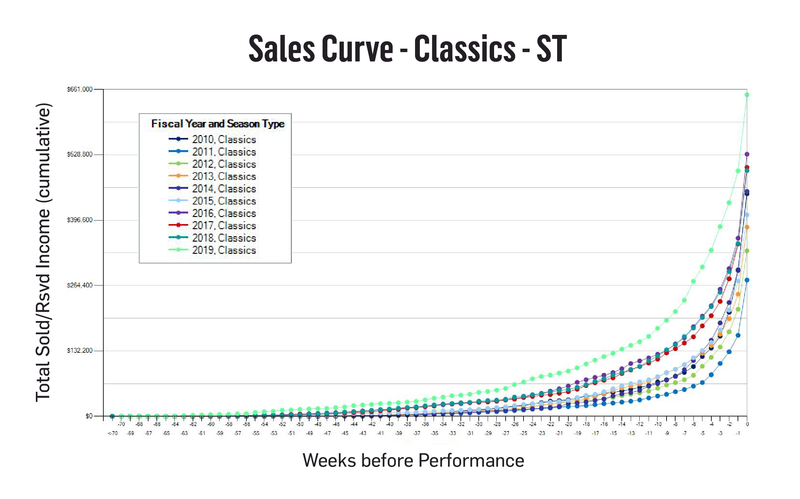 Yes, classics attendance is seemingly always on the decline, but these numbers highlighted a decline across the board for classics, pops, and specials series. With that in mind, we went back to the drawing board. 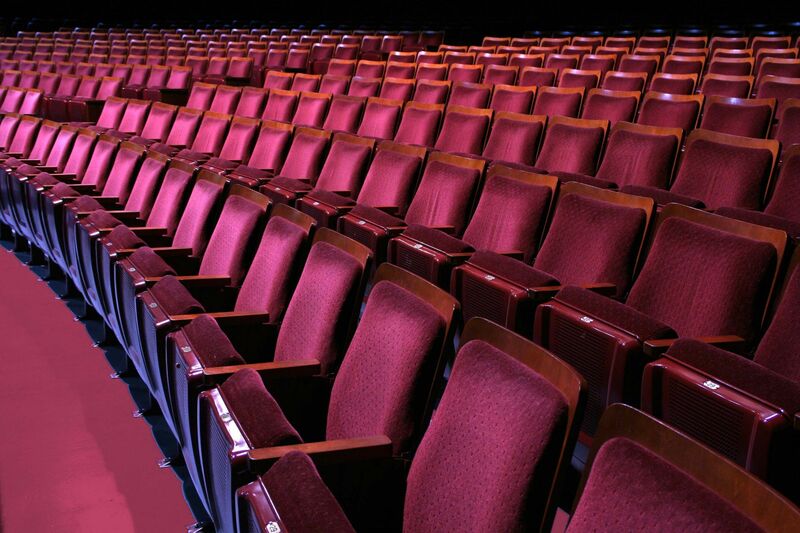 After completing our 2017-2018 season analysis, we realized that we may have been oversaturating existing audiences, which could have impacted attendance. On Facebook alone, we spent over 134% more in the 2017-2018 season on audiences already in The Phoenix Symphony’s universe, like email lists, retargeting website visitors, and Page fans but only spent 16% year-over-year on acquisition audiences. How could we flip this spend ratio to have a steady stream of new audiences to fill remarketing pools and, eventually, symphony hall seats? First, we looked at the types of campaigns as part of a larger marketing funnel, with more branded efforts targeting acquisition audiences and concert-specific campaigns for existing audiences. In the middle were our ancillary efforts, which were responsible for doing more genre work. We also folded classics concerts into the mix for existing audiences to drive ticket sales and interest. We opted to include a long-running classics campaign on Facebook, targeted solely towards existing audiences who would find this type of content most appealing. Week to week, we featured a new classics concert, or several concerts at once, to drive ticket sales. We targeted customer lists of past classics buyers, users who abandoned a classics-filled cart before purchasing, and remarketing lists of users who visited classics landing pages. We also targeted The Phoenix Symphony Facebook page in the last year, given that most of the organization’s 70% content is geared towards symphony nerds. We started our campaign in September 2018 and began to see purchase activity pour in from all audiences. Of course, we couldn’t control purchases for other concerts being attributed to this campaign but, by and large, the bulk of all purchase activity was for classics. By the end of the first month, we reported over 70 purchases, over $10,000 in revenue, and a 583% ROI for a campaign promoting only classics programming. Shocked by these results? We were too! To our delight, they only improved over time. Given these results, The Phoenix Symphony predicts record revenue, attendance, and new to file for classics programming this year — predictions that were all but unheard of in previous seasons. While the quantitative data impressed and astounded, it was the qualitative data that floored us. Not only were overall metrics on the rise, but the Symphony also received positive feedback from their musicians, who saw our ads and felt these works—the “raison d’être” for the Symphony—were finally being supported in a meaningful way. Happy musicians? Now that was a huge and unexpected win. While it’s true that our classics campaign produced strong results and gave some added visibility to this programming, no campaign is an island. All of our campaigns worked (and continue to work) together to attract, engage, and delight audiences. Additionally, The Phoenix Symphony reworked the classics season to incorporate accessible and popular programming with recognizable composers like Beethoven and Mozart. Part of this restructuring also included the addition of Sunday matinee concerts, which allowed the Symphony to grow audiences. In the end, just like an orchestra, every instrument played its part. This genre-specific campaign targeted only to users in The Phoenix Symphony’s universe has applications beyond symphonies and orchestras. We’re looking at you, performing arts centers with too-many-to-name performances and small and scrappy organizations with limited budgets. These classics campaigns were a small tactic in a larger strategy that made an enormous impact.